“The Original” Mr. DonairTM story dates back to the early 1960s when two brothers, Peter and John immigrated to Canada with their family from Greece. Their family had a love for the Gyro from their homeland, so Peter opened a pizza shop in Bedford in the 1970s to share their love of the Gyro with Haligonians. The Gyro recipe traditionally served on a pita with Tzatziki sauce wasn’t quite right for the folks of Halifax, so Peter came up with an idea to change up the Gyro and created an original recipe using ground beef, secret spices and a sweet sauce. Needless to say, it was a huge hit and the rest is history! The name “Donair” is said to have been made up by Peter when someone asked what the new dish was called. He looked at the meat rotisserie machine for the cone which had “DONER” printed on it and said “Doner”. From that point on the former traditional Gyro had born the legend of Donair. Peter went on to establish “THE ORIGINAL” MR. DONAIR TM and open Mr. Donair Ltd. a supplier of Donair products for pizza and restaurant customers in the 1980s. Together, Peter and John marketed Mr. Donair products. Peter passed away in the early 1990s and John Kamoulakos sold “The Original” Mr. Donair TM to Tony’s Meats in Antigonish in 2005. 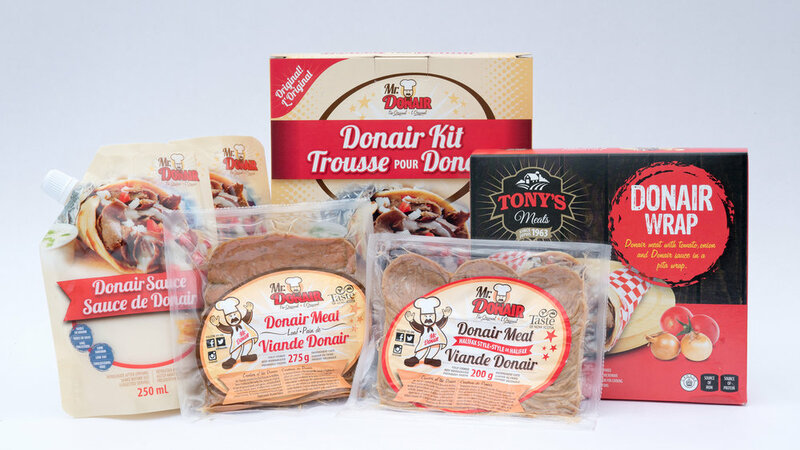 The Mr. Donair success story continues as Mr. Donair products can be found in many locations across Canada! Thank you WESTERN CANADA! 🇨🇦The response to “The Original”™️ Mr. Donair pizza launch has been amazing! Now available at your local Sobeys, Safeway and IGA for the introductory price of just $6.99! We want to share some more Donair love with you! Head to our Facebook page for more info! You could win one of 4 $25 SOBEYS gift cards! Winner will be chosen May 1, 2019. “The Original” ™️ Mr. Donair products are made with 100% Canadian Beef (from Atlantic Beef in Prince Edward Island) & our own original secret spice blend! “The Original” ™️ Mr. Donair sauce is the perfect compliment to our original Donair meat & the perfect blend of tangy and sweet. Did you know the Donair is the Official Food of Halifax, Nova Scotia? 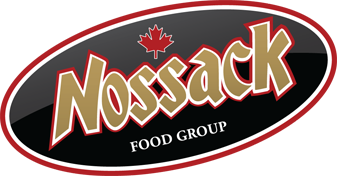 We’re proud to be a Taste of Nova Scotia member. You’ll find our products available at many fine retailers & wholesale distribution centers all across Canada! Find out why all great Donair start with “The Original”™️ Mr. Donair today! Jayson Baxter of CTV News travels to Antigonish to unlock the secrets of Halifax's official food – the donair. Meat processor Tony’s Meats of Antigonish wants to put the made-in-Nova Scotia stamp on one of the province’s more notorious party foods — the donair — and go national with their brand. The company holds the rights to the Mr. Donair brand and believes it is on track toward sustained national distribution, sales manager Aaron Tingley said in a recent interview. 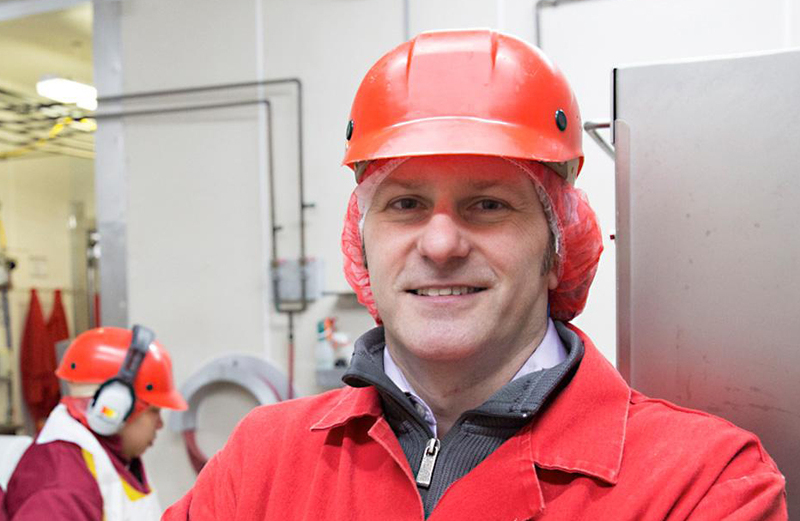 Tony’s Meats is the only meat-processing plant in Nova Scotia to achieve Safe Quality Food (SQF) Level-2 Certification under the Global Food Safety Initiative. 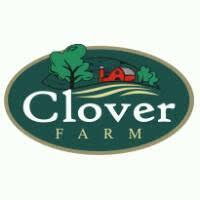 They sell fresh and processed meat products to large and independent grocery retailers and the food services sector across Canada. Local business longevity can be a rare entity but Tony’s Meats has got it. The Antigonish business began in 1963 and after more than 50 years, they’re still going strong. Today, they process a number of brands, including a Nova Scotia favourite, Mr. Donair. The company from Antigonish, N.S., bought the original recipe and trademark in 2005 from its surviving Greco-Canadian inventor, and expects to have USDA approval next month, in time for the Americas Food and Beverage Show in Miami. And in May, sales manager Aaron Tingley gave many Americans their first taste at a conference in Chicago. We are currently seeing Production Workers to join our team. We offer competitive wages & a full benefits package!